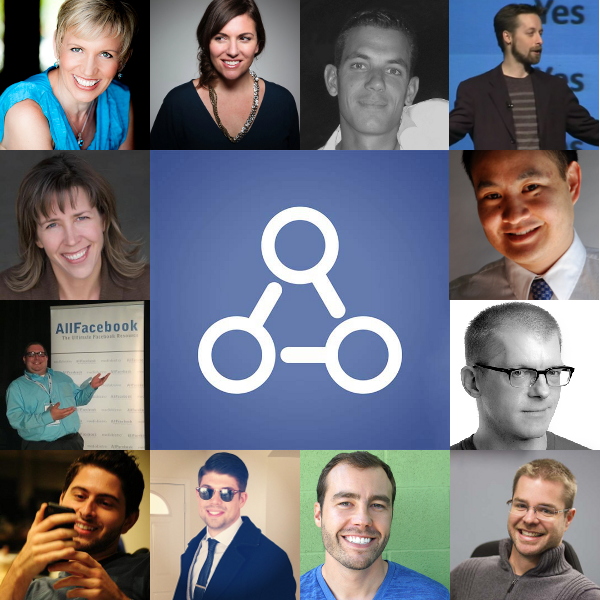 Graph Search is the next big thing on Facebook. Everyone’s talking about how it will impact Facebook from a user’s perspective and how businesses can leverage it. 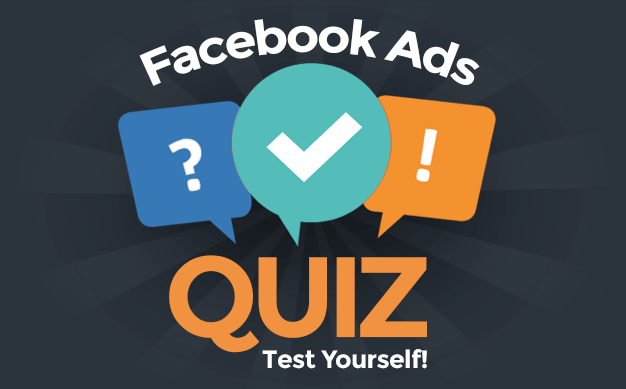 In particular, I wanted to get a better idea of what all of the Facebook marketing experts thought about it, so I surveyed a bunch of my friends!